Kites: Who doesn’t love a good day of kite flying? Spring often presents us with many windy days, giving us plenty of opportunities to fly a kite. Have students design and build their own kites, and use technology to check and graph weather patterns to find the perfect day for flying. Be sure to have students factor in wind speed when flying their kites. Measure height and width of the different kites as well as how far they were able to fly (i.e. how far the string paid out). Students can also experiment with different tails on a kite and various lengths. After the initial launching, students may need to redesign and reconstruct their kites for better success! Animals: Spring is the perfect time to teach students about animals. Introduce the different animal groups, creating an animal craft of each group: insect, bird, amphibian, reptile, mammal, and fish. Students can use technology to observe animals in nature, perhaps by making a bird feeder or birdhouse to hang outside the classroom, then videoing and recording their findings with the classroom document camera. You could also have students research a favorite animal and write a report that includes using math skills to determine the size of their animal as well as how much food it eats. Using old shoeboxes and art materials, students could build habitats for the animal to scale. Another fun idea would be to have students create an entire classroom scene (forest scene, ocean scene, etc.) and have the class add their animals and reports to it. Plants: Show students different plant seeds to observe with a magnifying glass. You could germinate a plant from a bean seed, bring in real plants to show the different plant parts, or go on a nature hike on your school grounds to identify different plants using technology. Students can also make a greenhouse from a soda bottle, planting different seeds and measuring the growth over time. Another fun idea is to have each student create their own Chia Pet by using a silo cup and crafts to create an animal, then adding dirt and grass seeds. For the ambitious, consider organizing a school-wide garden plot and give each grade level a job to do. Families can help with watering and weeding over the summer, then everyone can enjoy the harvest when fall rolls around. 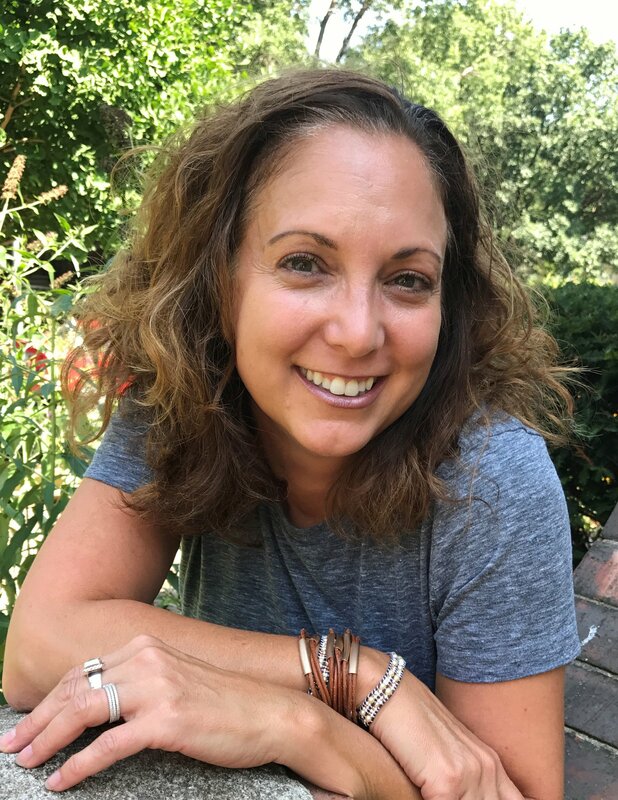 An entire new set of lessons comes to mind once harvest begins—think nutrition lessons, vegetable carvings, recipe creations, and classroom lunches! Earth Day: Consider having a school-wide celebration for Earth Day, which falls on April 22, 2018. Each grade level could be in charge of a different topic: recycling, reusing, reducing, water conservation, composting, air quality, and/or climate change. Invite someone in from a recycling center to explain the process, or design and create a school compost pile. Many districts are moving in this direction—if your district has a lunch recycling/composting program, involve the students with this process. Older students can teach younger students what to do during lunch time when emptying the trays. Show students what happens in the process after they are environmentally conscious with their lunch trays. Grade levels can also research, make graphs, informational videos, design projects, and give tips on how to make our planet a better place. Field Day: Most elementary schools have a field day in spring—this is usually one of the most anticipated days of the year! Take it up a notch this year by letting students help construct the different obstacle courses or various games. Students can also research health benefits of exercise and use heart rate monitors or portable data loggers. Timers can be used so students can achieve their personal best of various events, and they could design an exercise plan to follow over the summer months. They can also calculate and graph the different events by class or just for a personal account. Bubbles: I can’t think of a single kid who doesn’t love bubbles! Instead of rushing to the dollar store for bubble solution, have your students research how to make their own. You could also have them design their own bubble wands, then have students compare and measure different solutions as well as the different wands. Students could also just use a simple straw and bubble solution to create bubbles. Host contests for bubble size, amount of bubbles blown, or try using a hula hoop to create bubbles around each student. If you move the bubble party indoors, using a bubble solution with Joy dishwashing detergent may actually help clean off those grimy desks! 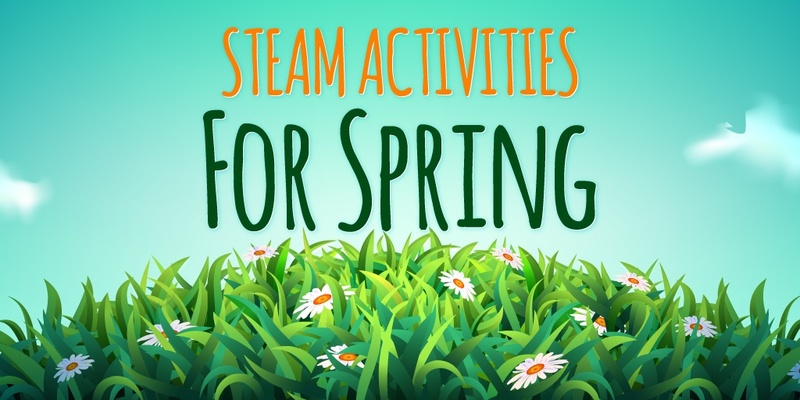 Spring activities are among the favorites for teachers and students alike. Using these STEAM ideas can really add to your end-of-the-year program. Students will stay excited and engaged while learning many valuable lessons. Full STEAM ahead, teacher friends—the end is near! Looking for more insightful teaching tips, valuable lesson content, and discussions with fellow educators? Consider joining MimioConnect™, our interactive teaching community.